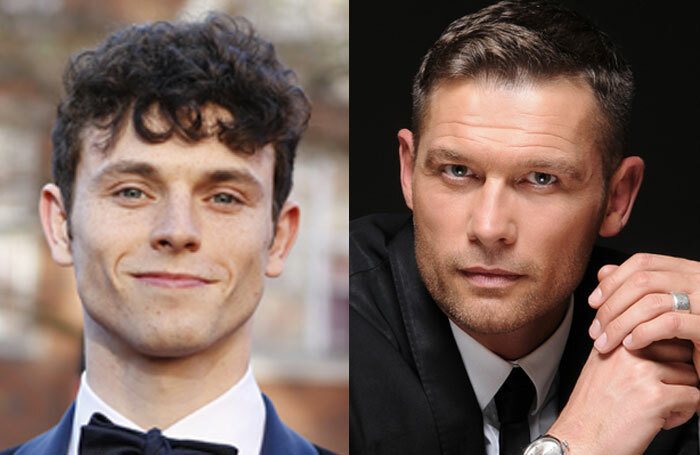 Charlie Stemp and Jon Partridge are to star in a new tour of Tom Stoppard’s Rough Crossing. They lead a cast that also includes Matthew Cottle, Issy van Randwyck, Rob Ostlere and Simon Dutton. The production, which has music by Andre Previn and lyrics by Stoppard, is directed by Rachel Kavanaugh, and will open at the Theatre Royal Windsor on January 29. It will then tour to Chichester, Manchester, Bath, Malvern, Guildford, Plymouth, Norwich, Leeds and Cambridge, where the tour ends on April 13. It has set and costume design by Colin Richmond, lighting by Ben Cracknell and sound by Dan Samson. Rough Crossing is produced by Bill Kenwright.